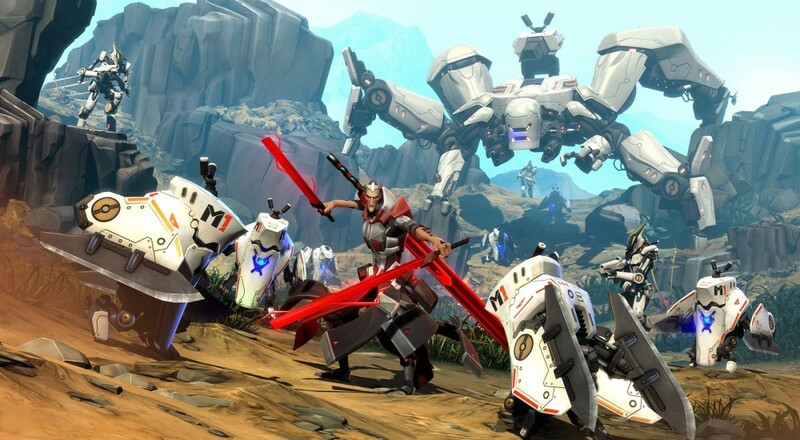 Gearbox tweeted out yesterday that its new IP, Battleborn, won't be arriving now until May 3, pushing it back about three months from its original release date of February 9, 2016. That may be a good move on the developer's part to refine parts of the game. There was a closed technical test run last weekend to test out the network, and while participants signed an NDA to prohibit discussing the game, Gearbox has been giving press time with the game since E3. Most impressions of it have pegged the title as being pretty average; nothing outstandingly bad, but nothing outstandingly good that would give it the same longevity Borderlands has enjoyed. This is particularly important for Battleborn as it will be facing stiff competition from Blizzard's FPS MOBA-style game, Overwatch. Three months is a lot of time to make major changes to the game, especially when one factors in time to submit builds to Microsoft and Sony for bug testing, but hopefully this delay will prove to be a good thing for Gearbox and they'll be able to make enough tweaks to make Battleborn more prominent. Page created in 0.2969 seconds.